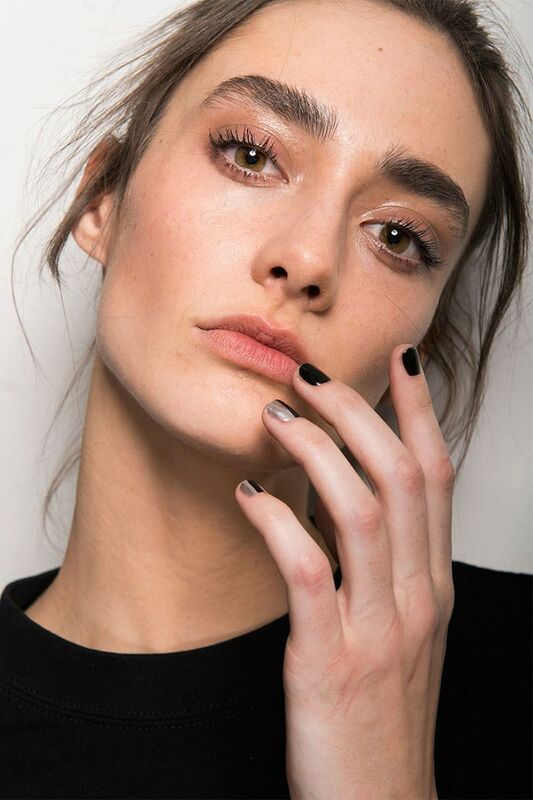 The latest and most requested new brow trend has to be what I call, the “Controlled Messy Brow.” Or to put it simply, a slightly messy brow that looks fuller, thicker, but not a complete mess. Clients are always surprised how much younger they look with this brow, and the best part? As hairs grow back, it actually looks better and better over time, letting you go longer between appointments as well. Another great bonus to the “messy” brow is that you can get away with little to no brow makeup.. perfect for hot sweltering days in the sun. So put down that pencil and brow powder. Check out my tutorial on how to get your brows looking their best ever. When you think of trimming, you probably are thinking of the old school way. Brush brows up. And then cut brows at a straight angle across. It’s now considered a look that is outdated. A straight cut brow actually makes the hairs look cut. Tip: Brow hairs do not have a cut blunt edge. They taper. So to cut brows straight across, it not only looks fake, but grows out looking even worse. The natural brow has a soft tapered feel to the trim so that hairs grow out very natural looking. The new trimmed brow, is trimmed hair by hair and trimming only the longest hairs, while keeping the fronts of the brows a little on the longer side to complete that full natural look. The shorter you trim the hairs, the more groomed they will look. Use a spoolie brush to brush hairs into place the way they naturally grow. Let the hairs fall into place a little bit. Then take your scissor and trimming with the pointed end of the scissor pointed down into the tip of the hair, trim very slightly going downwards. A little does a lot. And only trim one hair at a time. The look is supposed to be slightly unkempt, or as I call it, “controlled messiness”, so the trick is to only tweeze the hairs that are the furthest away from the brows. Start by tweezing 1 row along the very bottom. Take a look. You want about 2/3 rows below the brow to show….so only tweeze away the strays. The goal is not to make them look perfect. Only tweeze the hairs that are way too obvious. While the look is still slightly messy, you do want to groom them by keeping hairs in their place. The goal is to make them look fuller and longer. 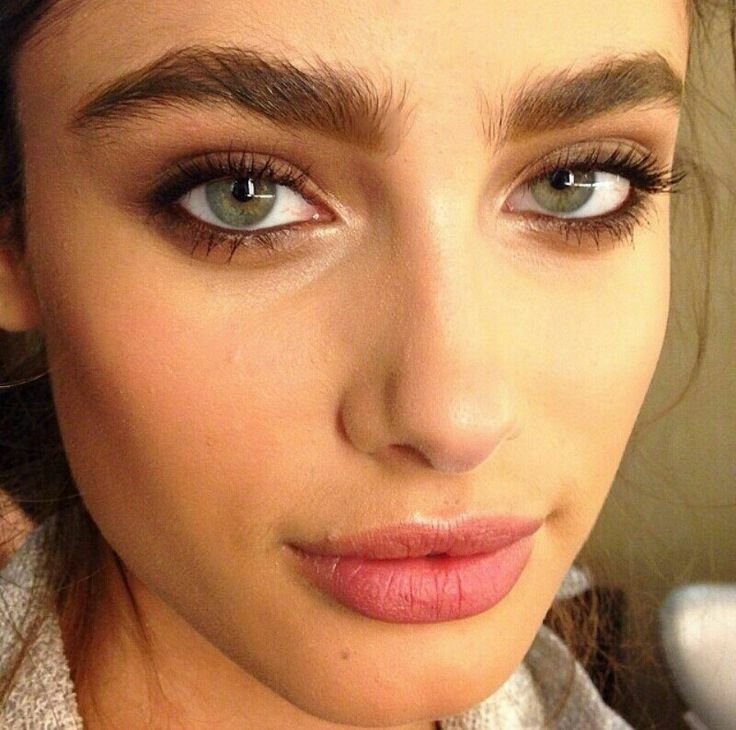 Brushed up brows look young and more modern. 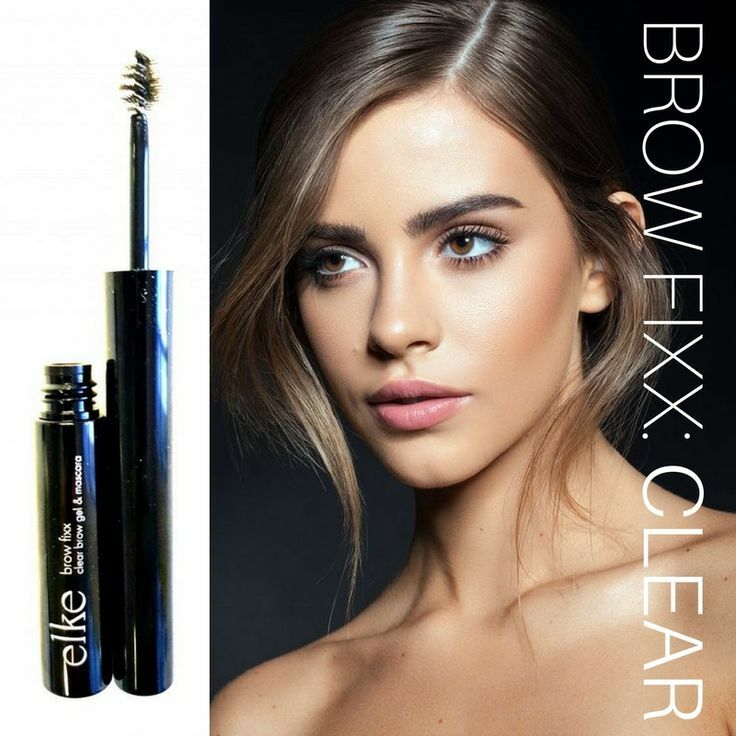 Use a clear brow gel to set brows in place brushing upwards. Here’s the key. The trick to doing brow makeup for this look, is to make it look like you’ve done no makeup at all. No harsh lines, no dark color. Nothing heavy on the skin. Stick to brow products that only goes on the hair, like a colored brow mascara. 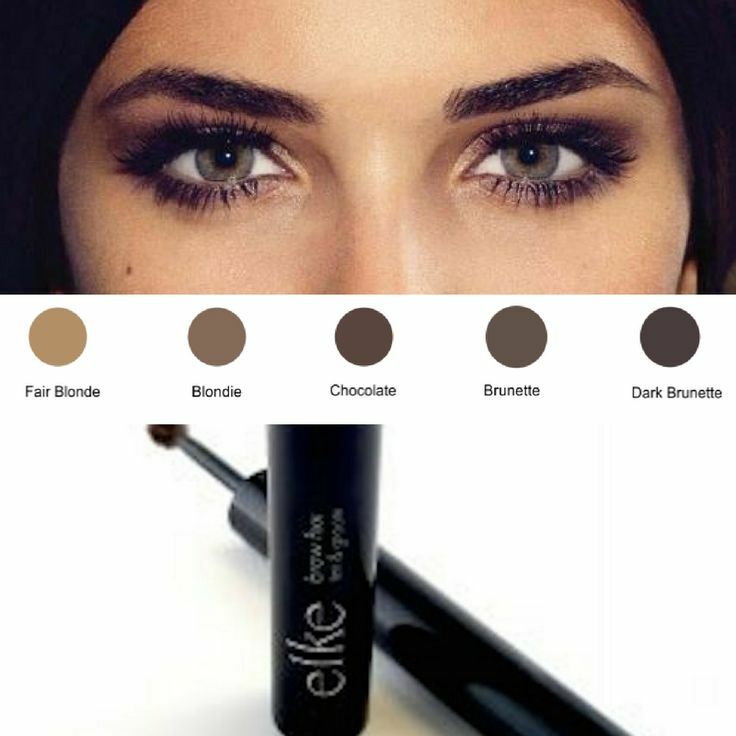 Brow mascara’s are the easiest way to create the most natural brow look. Set the shape of your new natural brow with a clear brow gloss or brow wax. For a touch of gloss, brush through a little of our Crystal Clear Brow & Lip Gloss with a clean spoolie for a nice sheen with a soft hold. It’s a new modern way to groom brows. You can also dot along the cheekbones and lips for a soft glow. Perfect for summer.